This program takes its lessons from the unique world of herd dynamics. We learn that we can only influence others through our trust, relationships, and character. 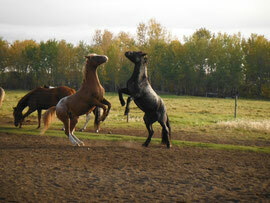 In Front of The Herd helps participants to learn leadership through the eyes of the horse.